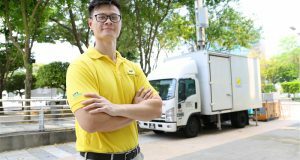 Digi in partnership with ZTE, presented three 5G use cases to demonstrate the technology’s potential impact on emergency services, learning and eSports. 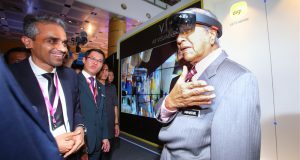 Digi demonstrated its 5G network to members of the media ahead of the MCMC 5G Showcase in Putrajaya next week. 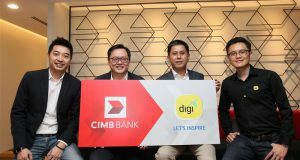 It achieved 1.6Gbps download speeds. 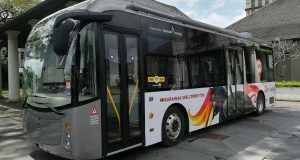 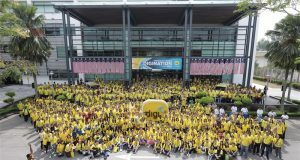 Digi launched a new WiFi solution called iFleet Wi-Fi, now available in Kuching Electric Bus for free, as they commute daily. 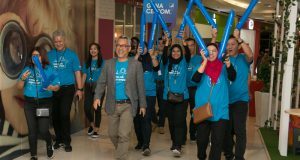 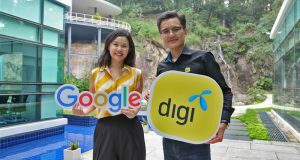 Celcom Axiata has beaten Maxis in terms of 4G Availability across Malaysia according to the latest report from Opensignal. 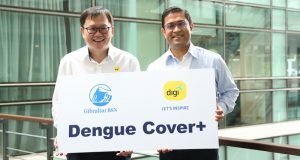 Digi in partnership with Gibraltar BSN Life Bhd launched Dengue Cover+, a digital Dengue and Zika cover with Life Insurance, avalable from RM5/month. 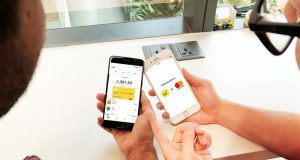 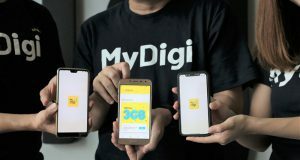 MyDigi app has been upgraded with features that are able to provide a better, faster and more convenient solutions enhanced customers’ digital experience. 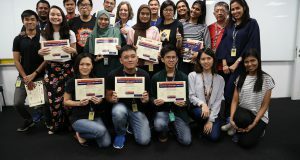 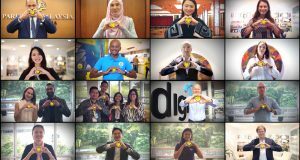 In conjunction with the recent Safer Internet Day 2019, Digi has committed to promote safe internet practices to all Malaysians. 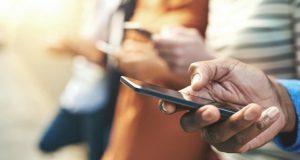 A recent report from mobile quality measurement company, Tutela revealed that Malaysia has the best consistent mobile network quality in Southeast Asia. 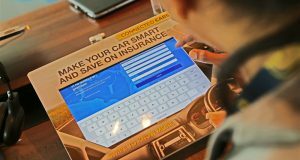 Digi Connected Cars with AXA FlexiDrive offers safe driving discount (SDD) on motor insurance, encouraging drivers to stay alert and safe on the road.